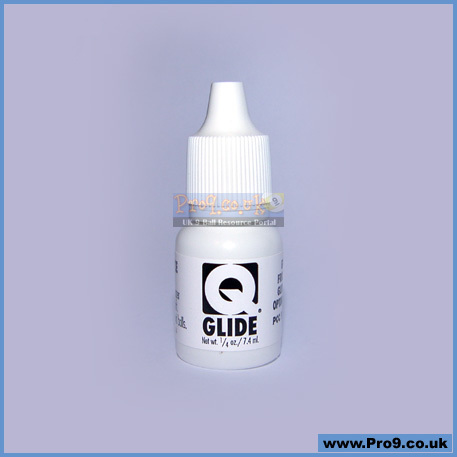 Gives cue shafts a friction-free, super gliding surface. Place one drop on a paper towel and buff cue shaft. 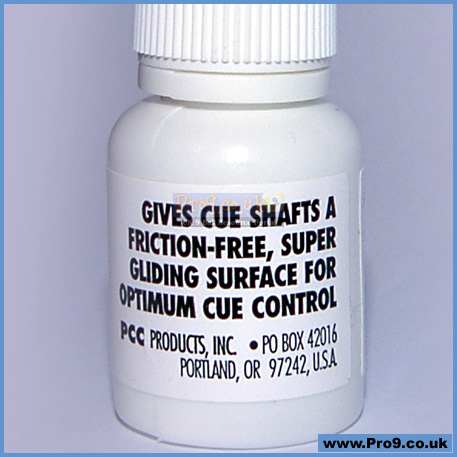 Shaft action will be smooth for optimal cue control. 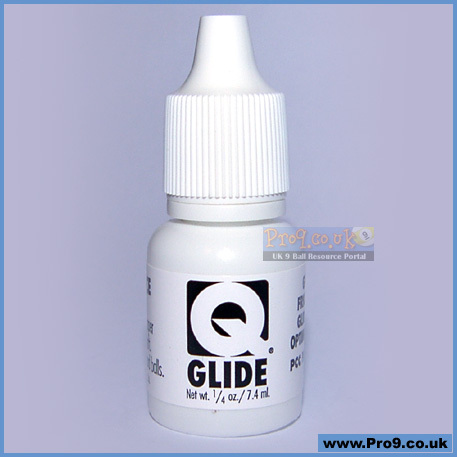 High performance cue care treatment. Also renews pool and billiard balls!!! This is incredible stuff, when tested with a little on the finger the qualities can be understood. 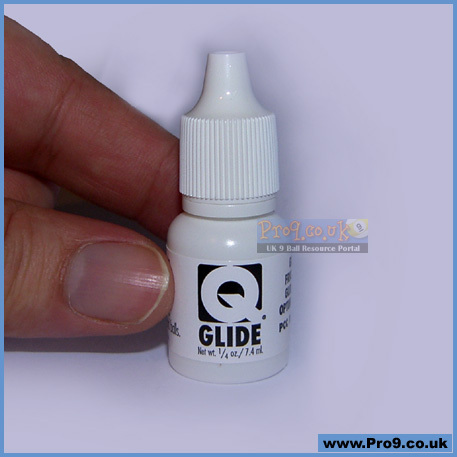 It is a super-lubricating silky liquid - just a single drop from this tiny bottle will do the job perfectly. Another product that you will have to see and feel it to believe it.